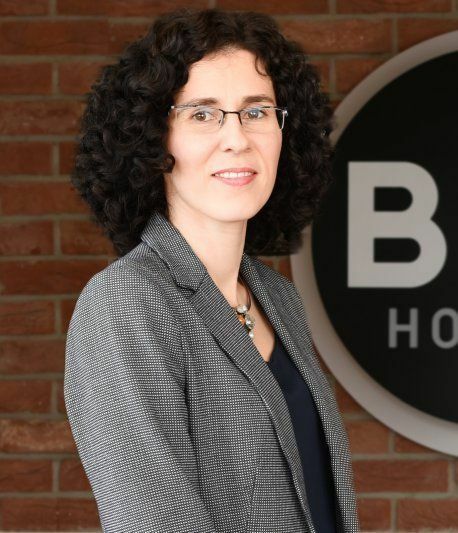 Justyna Szwenger-Łukasiewicz has been appointed senior development project manager and will support the further expansion of the B&B Hotels brand in Poland. She started her professional career with Orbis and Accor in the research and development department in 2002. In 2016 Justyna was appointed senior asset manager and was responsible for maximising the value of the company’s real estate holdings and furthering the development of the company’s chain hotels in Poland.